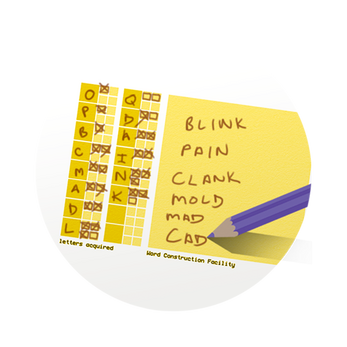 Word Harvest is a challenging yet casual solo 'pen and paper' word game, which combines the best of anagram word-making and puzzle games. 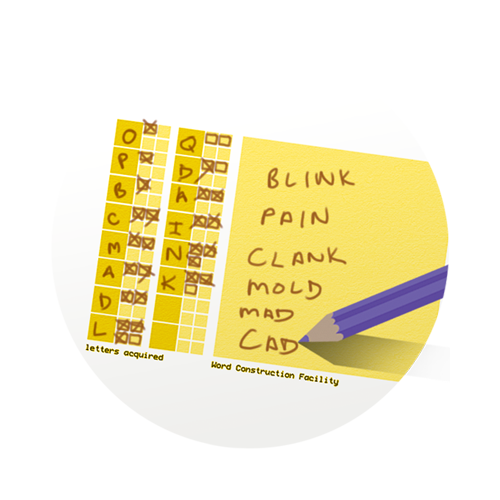 Word Harvest offers a two-fold challenge of collecting the letters to build words, and constructing the words themselves. 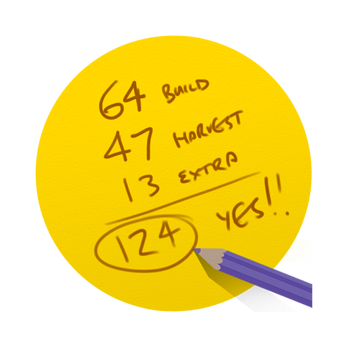 The better, more efficient you do the first part (Harvesting) the more possibility there is to make high-scoring words in the second (Construction). Download the free starter puzzles and rules, and get playing now! 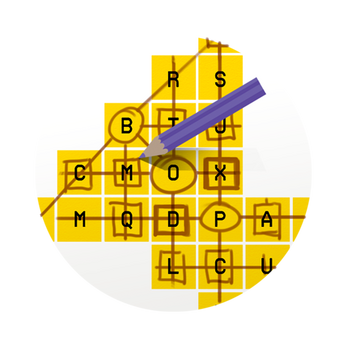 In the first phase you will harvest letters by playing an unique and easy to learn micro-puzzle. 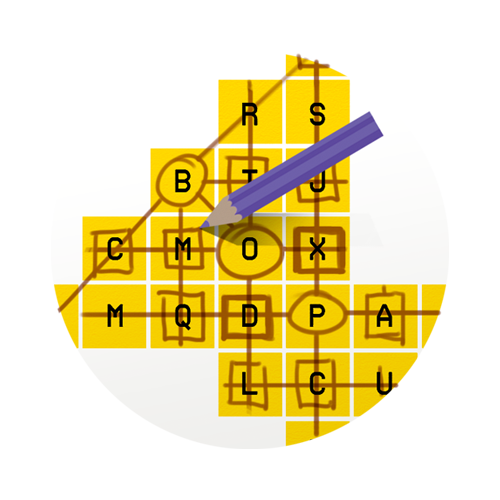 Follow a few simple rules to collect letters - the smarter you play, the more letters you can use later. 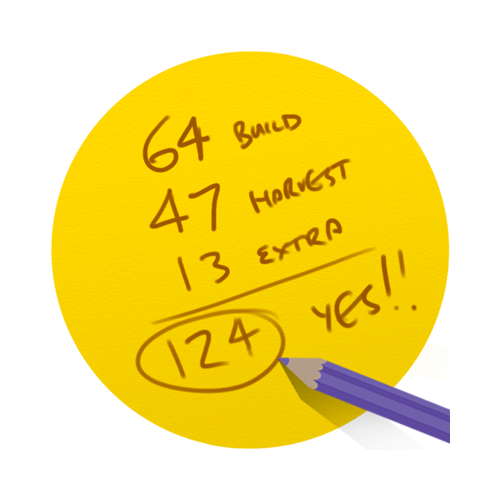 With all your harvested letters, you can now build words in the construction phase. Letters only have a limited use, but if you harvested cleverly, letters can be used multiple times. There are many ways to solve a word harvest puzzle - Discover how best to play each puzzle and challenge your friends (or yourself) to try and beat your best score.